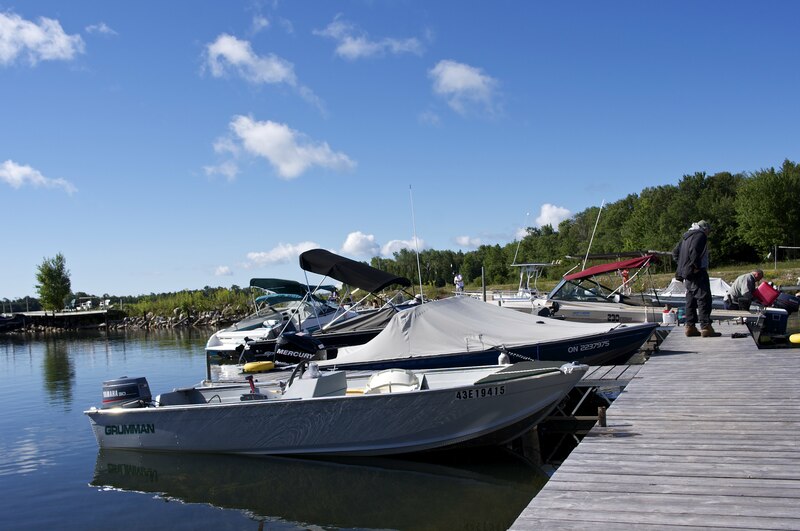 Experience a week at Whiskey Bay on St. Joseph Island, Ontario. As you cross the bridge to St. Joseph Island, you become part of a serene and tranquil lifestyle reminiscent of days gone by. 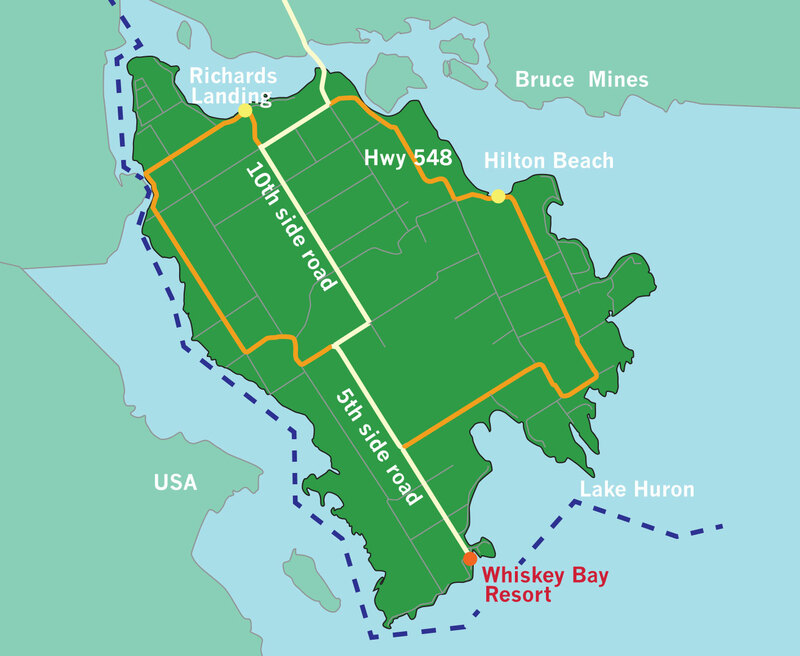 Heading 25 minutes south across the Island through acres of farmland and lush maple groves you will come upon Whiskey Bay Resort, one of the Island’s “best kept secrets”, located on the south shore of St.Joseph Island on the sandy shores of Lake Huron. 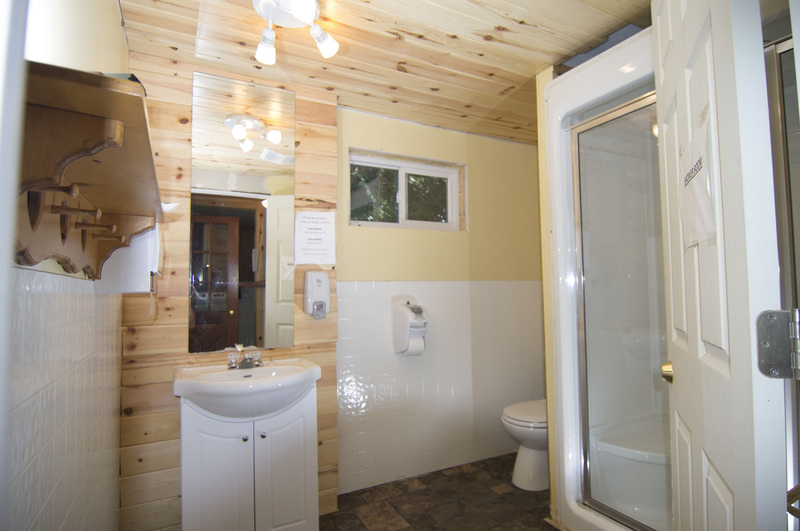 Whiskey Bay Resort boasts well maintained, fully equipped, light housekeeping cabins located on the waterfront. From your cabin you will experience beautiful sunrises, glistening waters and full access to excellent swimming and relaxation on the sandy beach. 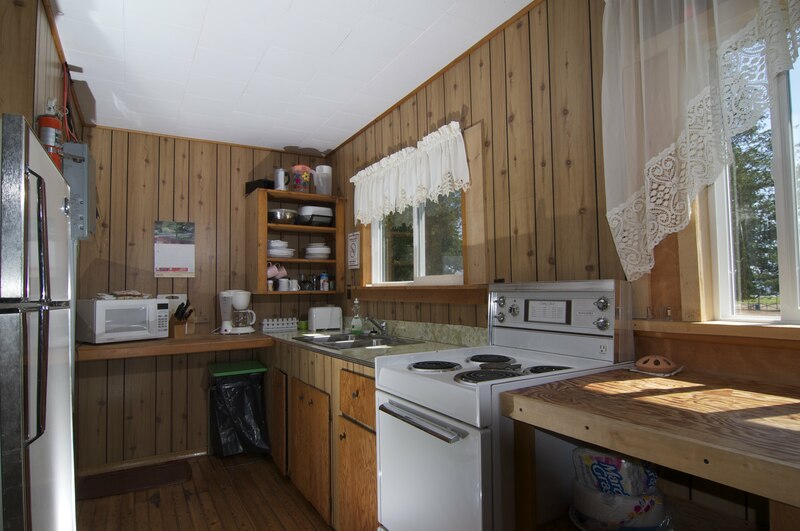 Each cabin comes with a barbecue, a complete kitchen with a fridge and stove, filter drip coffeemaker,and a basic supply of cookware, dishes and cutlery. 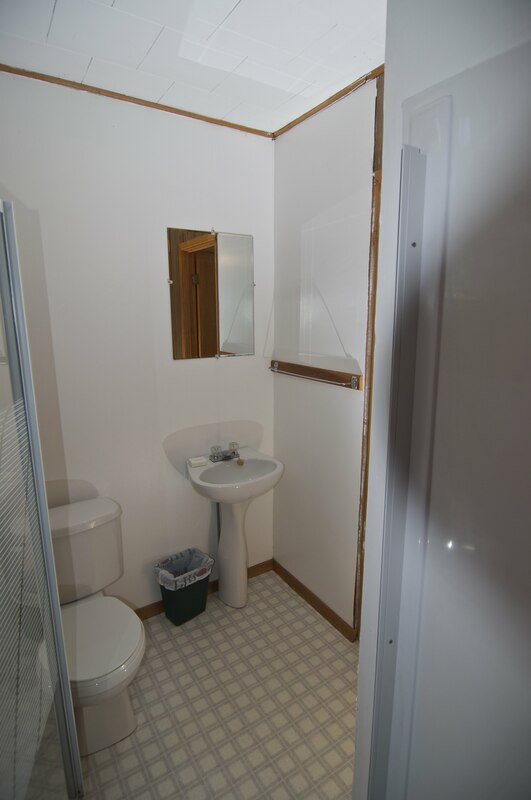 The bathroom in each cabin is a three piece set-up,toilet, sink, and shower.Bathroom towels are provided however,please bring your beach towels Each cabin layout is unique. 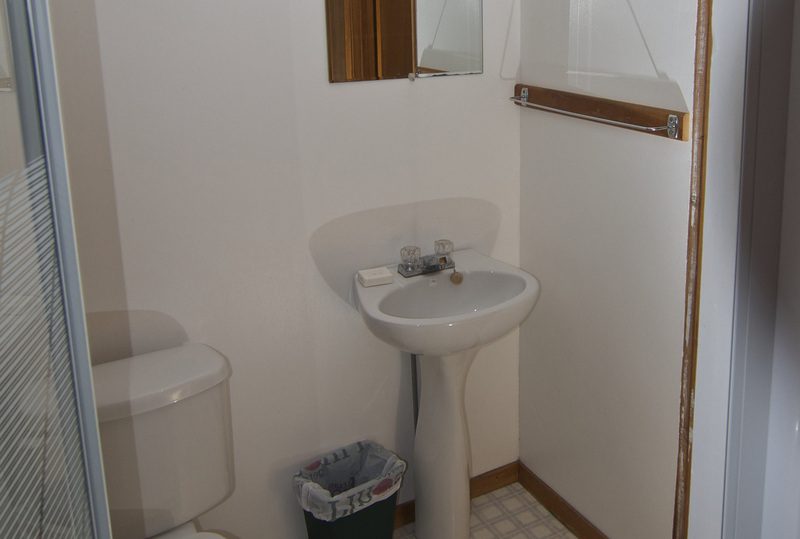 Some have two bedrooms and others have three. 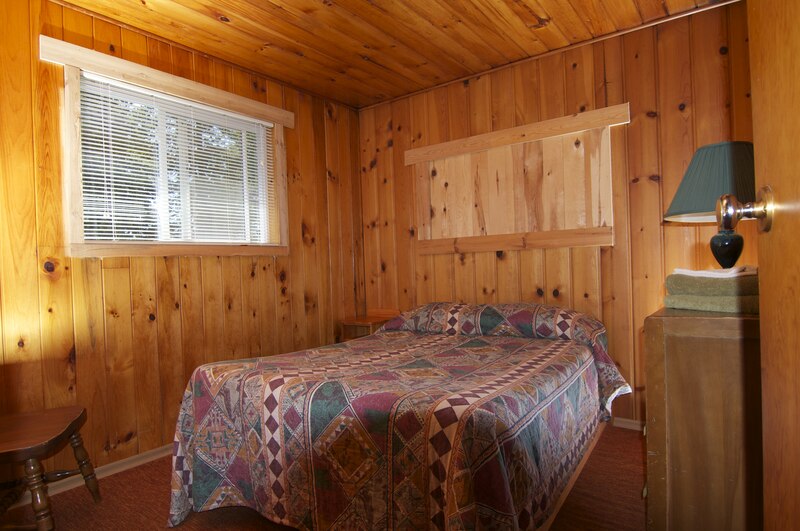 Each bedroom comes equipped with either double or twin beds, a supply of clean bedding, a dresser and a side table. To reserve the cabin bedroom configuration that suits your needs ensure you state the number of people and bed requirements on your e-mail when you request a reservation. 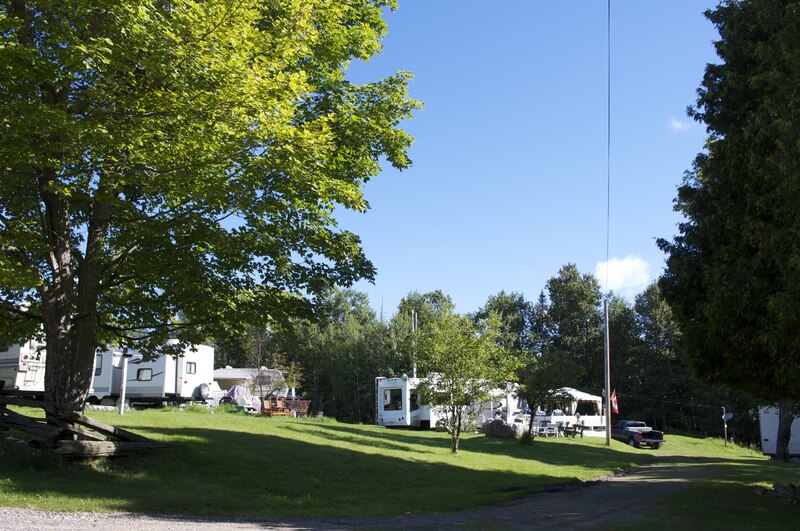 Whiskey Bay Resort provides a number of seasonal trailer sites. Enjoy the convenience of leaving your trailer on a large seasonal site with full service (30 amp service, water and sewer). 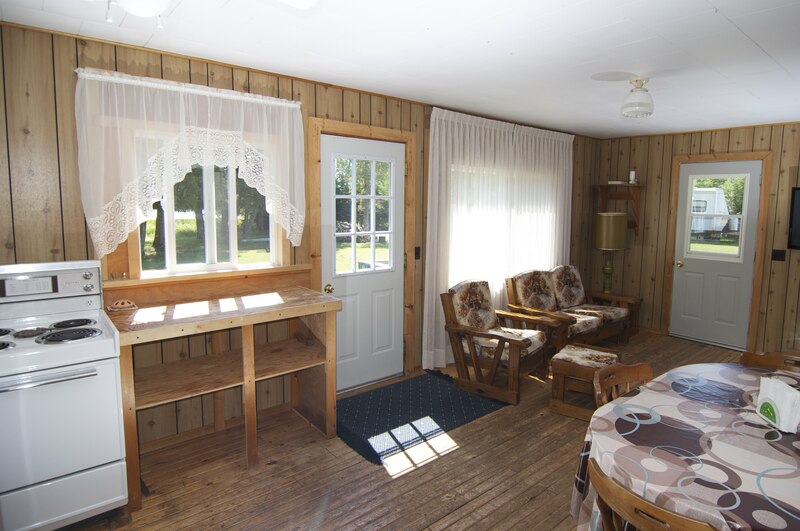 Relax, kickback and enjoy your ‘home-away-from-home’ without the responsibilities of cottage ownership. Contact us for availability. From time to time sites do become available. If you are interested in a seasonal spot it is best to e-mail early to inquire about availability and pricing. 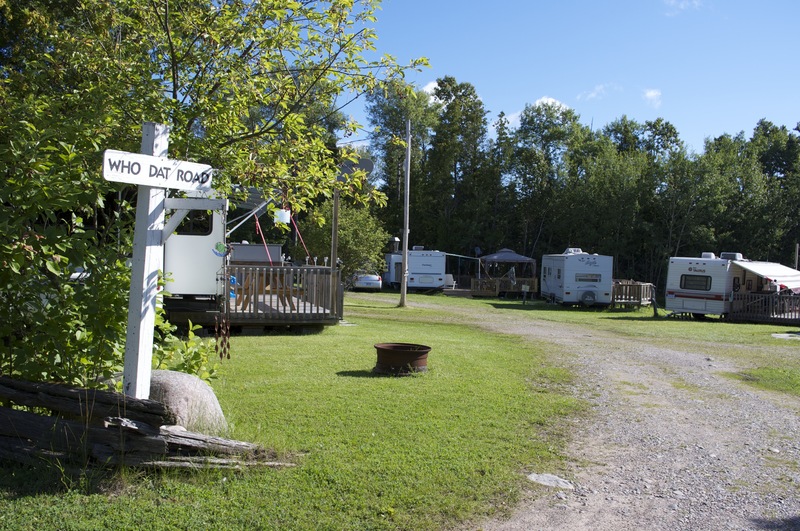 There are a very limited number of overnight trailer sites available with water, power and sewer hookups. Fishing is enjoyed by many here at Whiskey Bay. 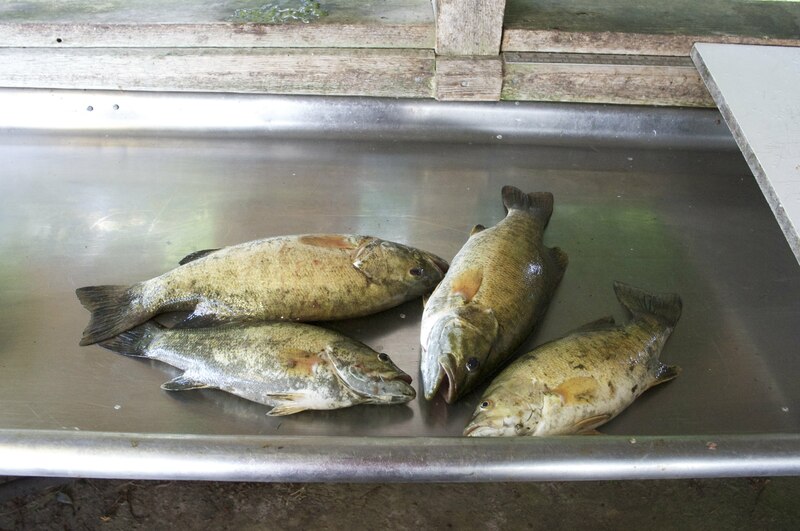 Many fish daily for smallmouth bass and perch right off the dock! Lake Trout, Walleye and Northern Pike are available close by. Lake Herring are popular in early July. 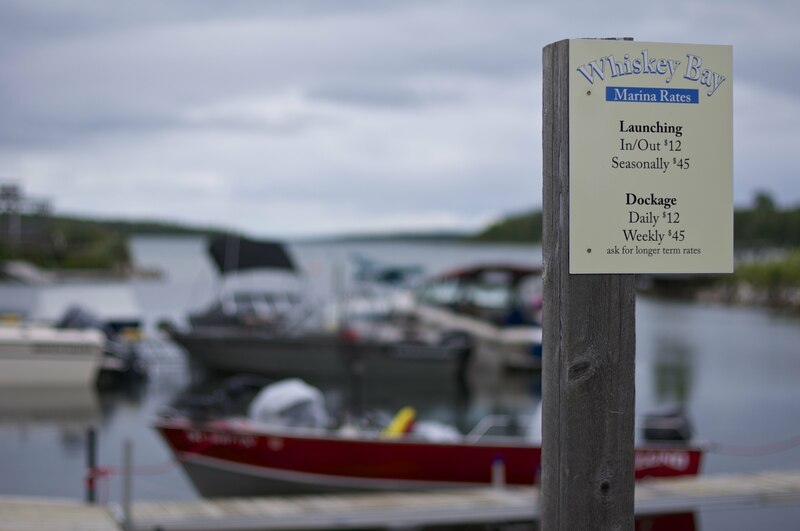 Lake Whitefish can be caught all season long and for those that can venture out a bit further Salmon might be included in your daily catch limit. Please ensure to purchase your fishing license before you arrive. 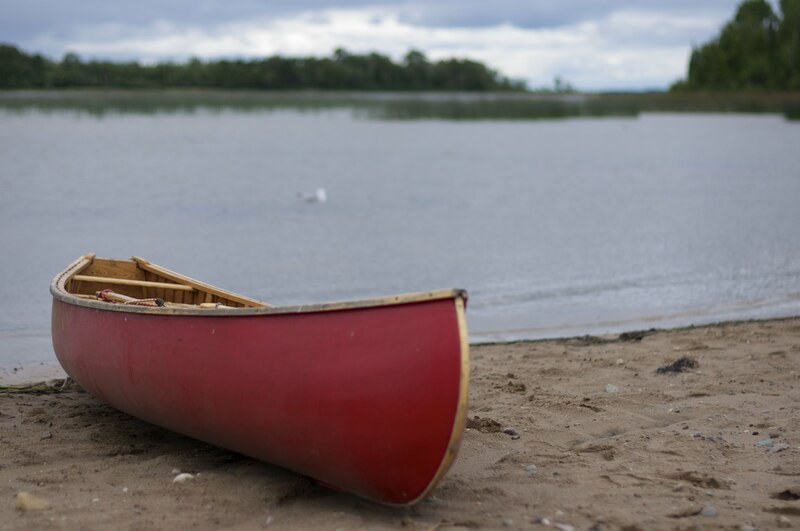 Kayaking or canoeing off our sand beach is enjoyed by many of our resident campers. 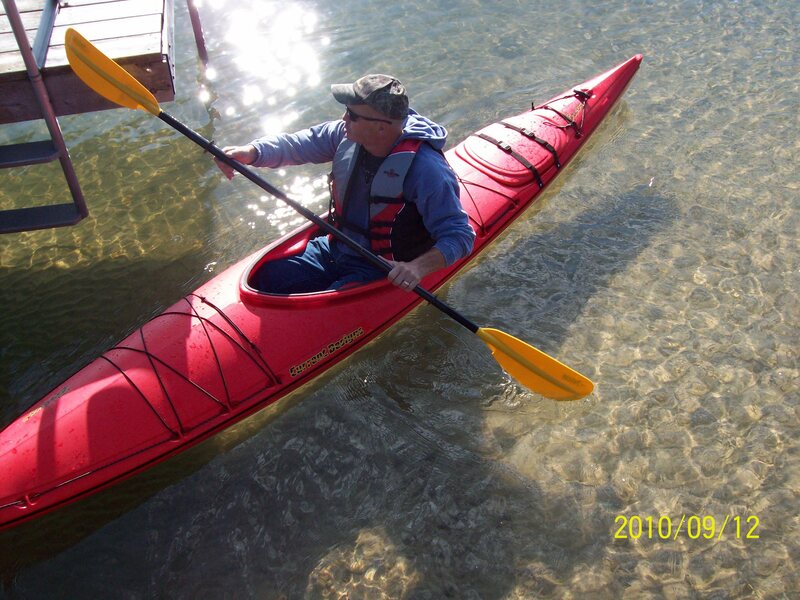 With a kayak or canoe you will find it easier to explore some of the hidden and shallower shorelines in the area for wildlife viewing and bird watching. There is no charge for launching a kayak or canoe. Our Sandy Beach has shallow areas for wading and deep areas for swimming. The unsupervised swimming beach is located to the right of our harbour and enjoyed by many. To the left of our harbour is a small beach reserved for dogs. Since pets are not permitted on the swimming beach we have reserved an area for your pet to cool off. Please ensure to pick up after your dog. Garbage cans are available to deposit waste. 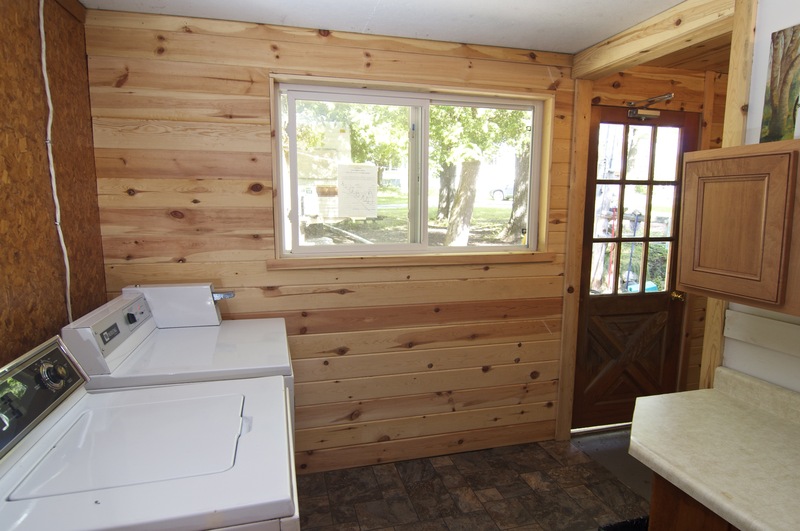 Our guests are welcome to use the coin operated laundry facilities located in our public laundry/shower building. Central to the campground this facility is cleaned daily and used often. Just bring your own laundry detergent. 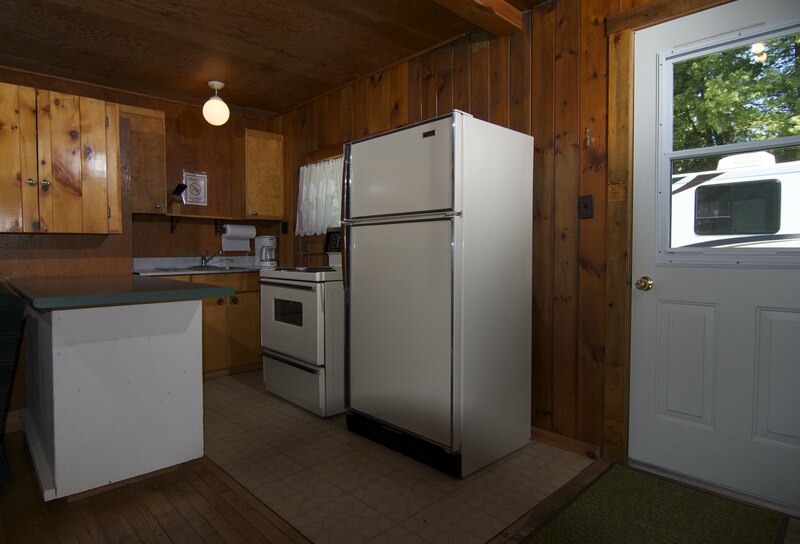 Many necessary items are included with your cabin rental, however,to make your stay as enjoyable as possible please remember to bring the following items; your own beach towels, laundry detergent, groceries, personal items, supplies for your pet including waste bags. Supplies needed during your stay can be obtained from the markets in Richards Landing or Hilton Beach and also Kentvale Store. St Joseph Island can be a very active place in the summer and a bit quieter in the winter. Local attractions include; Fort St Joseph National Historic Site, The Town of Richards Landing, The Village of Hilton Beach, The Island Museum Complex, The Childrens Library of Richards Landing, St. Joseph Public Library. Many of our local festivals and events are listed on the town websites. Look forward to community night events at the end of July, Canada Day celebrations on July 1, the island Triathalon in August, Maple Syrup festival in early April, Fall colours in late september, and many more smaller celebrations throughout the year. 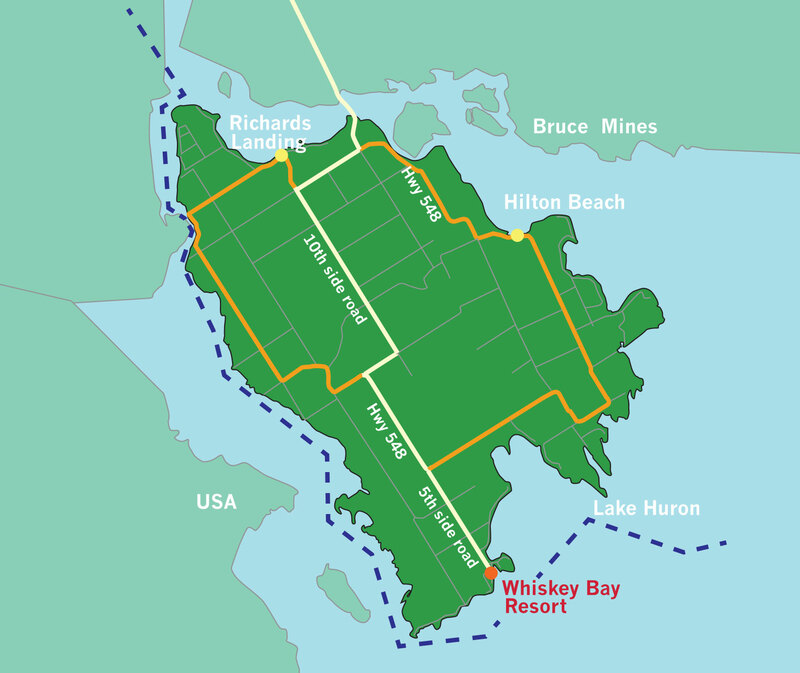 We are located at the foot of St. Joseph Island, Ontario. Follow the map above to find your way. ( click here for a full screen map) To find us on Google maps use the address 1187 Adcock Drive, St Joseph Island, Ontario. After crossing the bridge on to the island turn right onto Hwy 548 at the first intersection (Kents Corners). Follow Hwy 548 and turn left at the four way stop to 10th side road. Continue on 10th side road to a 4 way stop and turn right on P Line. At the next intersection turn left onto Hwy 548. Follow 548 once again to a ninety degree corner but continue going straight. You are now on 5th side road. Follow 5th side road to the end where you will find Whiskey Bay Resort.